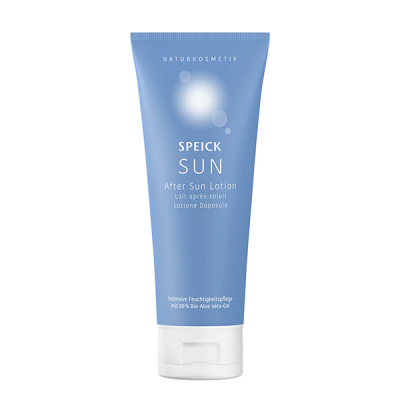 100% natural mineral sun protection based on zinc oxide. Free from aluminium and fragrance. 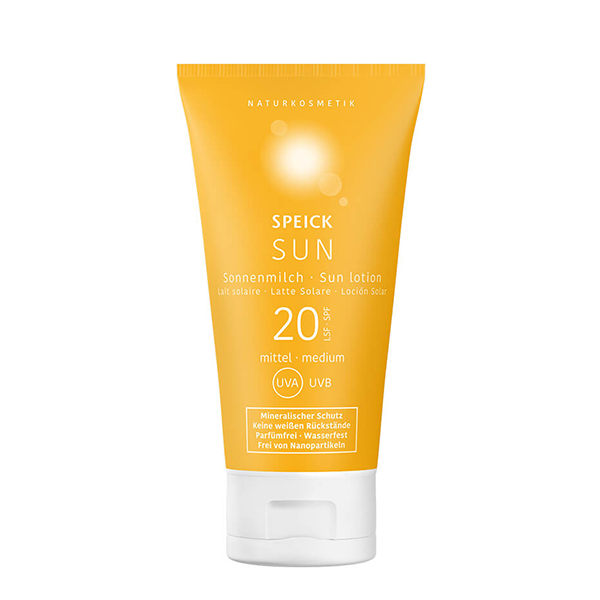 Reliable instant protection against UVA and UVB radiation with waterproof effect. Absorbs easily and leaves no white residue on the skin. 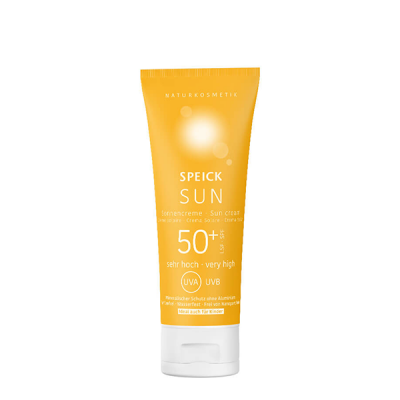 Medium sun protection, suitable for dark skin types or tanned skin. Apply for normal sun exposure. Free from artificial fragrances, colours and mineral oils.